Since a decade, the industry of technology and especially of Smartphones industry got high growth in the market. 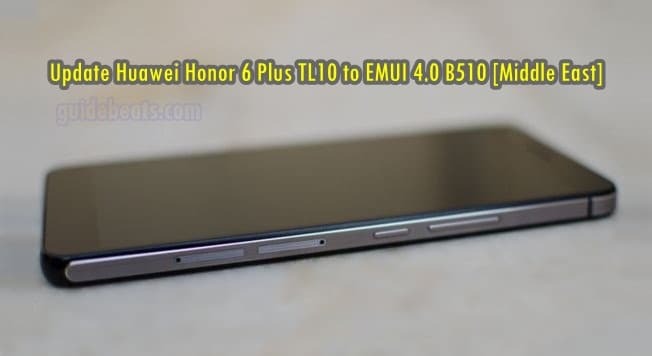 And almost all smartphones manufacturers are releasing various models and variants for various regions and countries. Also, these manufacturers establish their companies in various regions and countries. And at the same time, a particular company releases a device from several manufacturing countries. However, most of the users don’t know about the country, where their devices have been manufactured. If you also don’t know about your’s device manufactured country, then here are the easy tips to find origin country of Samsung smartphone. IMEI (International- Mobile- Equipment- Identity) is number contains 15 digits that represent any mobile device identity internationally. The IMEI contains several codes in those 15 digits. Such as brand, model, serial, manufacturing date and the country made in etc. Here we will find the manufacturing country from those digits. 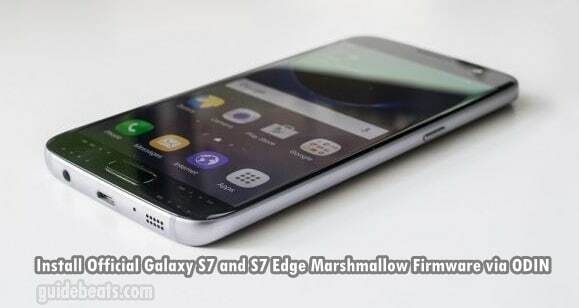 To find origin country of Samsung Smartphone you first need to find the IMEI number of the device. To find IMEI of any Samsung device, enter *#06# on the dial pad of the device without pressing the green button. You will get the IMEI number on the screen of the device. Also, you can get the IMEI of your smartphone from the back side body or by removing the back cover, of and battery, here you can see the IMEI as well the manufacturing country. However, to find the Origin Country of your Samsung smartphone from IMEI keep continued with the guide. 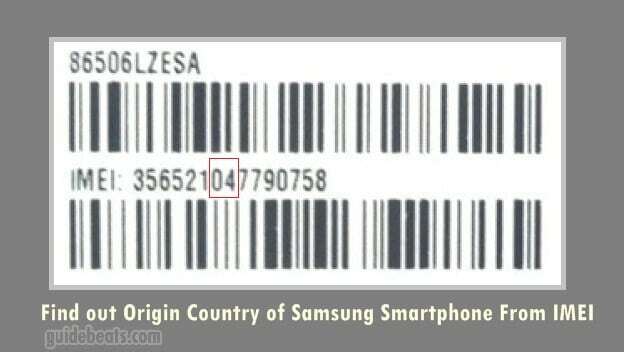 Find Origin Country of Samsung Smartphone. Check the IMEI of the device. Count the IMEI number of the device that is fifteen (15) numbers figure from the left side. Now the number 7th and 8th digits from the left side of the IMEI are the code represents the device made in the country. For example, if 0 and 8 are 7th and 8the digits. Then it stands for 80 or 08. And the 80 or 08 is the manufacturing code of Germany. Find the 7th and 8th digits of the IMEI and see the following list for the manufacturing country. 7th and 8the digits 01/ 10 = Finland. 7th and 8the digits 02/ 20 = UAE/ India. 7th and 8the digits 03/ 30 = China. 7th and 8the digits 04/ 40 = China. 7th and 8the digits 05/ 50 = Brazil/ USA/ Finland. 7th and 8the digits 06/ 60 = Mexico/ Hong Kong/ China. 7th and 8the digits 08/ 80 = Germany. 7th and 8the digits 13/ 31 = Azerbaijan. We will update the list for further assistance. Share and link on FACEBOOK: TWEETER: +GOOGLE. and what is 01 after the slash? Your Phone might be Dual Sim..